25 Weeks Pregnant today! 15 weeks to go! Movement: I feel him kicking and punching throughout the day. Feels like he's tap dancing haha! Sleep: Some days great, some days I just toss and turn. boo! I'm feeling much more tired these days too. 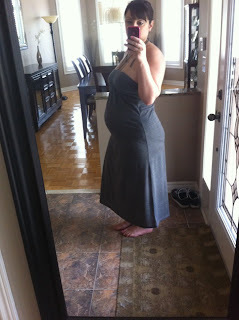 Third Trimester is creeping up. Cravings: Nutella and Salad haha! Not together! What I'm looking forward to? Getting the nursery! I can't wait! 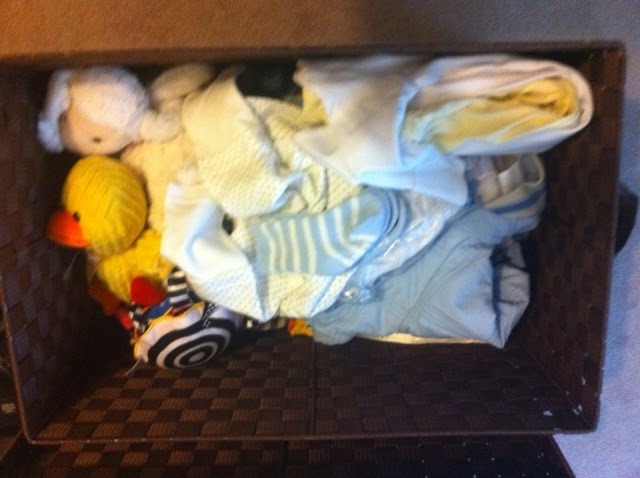 I started separating the baby clothes/blankets and stuffed animals for laundry. My husband and I were looking at all the cute little onesies and gowns in the basket, soooo cute! We are soooo excited! I also have my diaper stash ready! 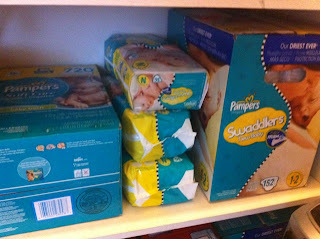 My mom has been buying me diapers since the first day I got pregnant! I told her to cool it, I think I have enough for a little while haha! 3 packs of newborn and 4 packs of 1-2. Yesterday was sooooo hot here! I went out for 5 mins and the air was soo humid blahh! So I stayed in the whole day! 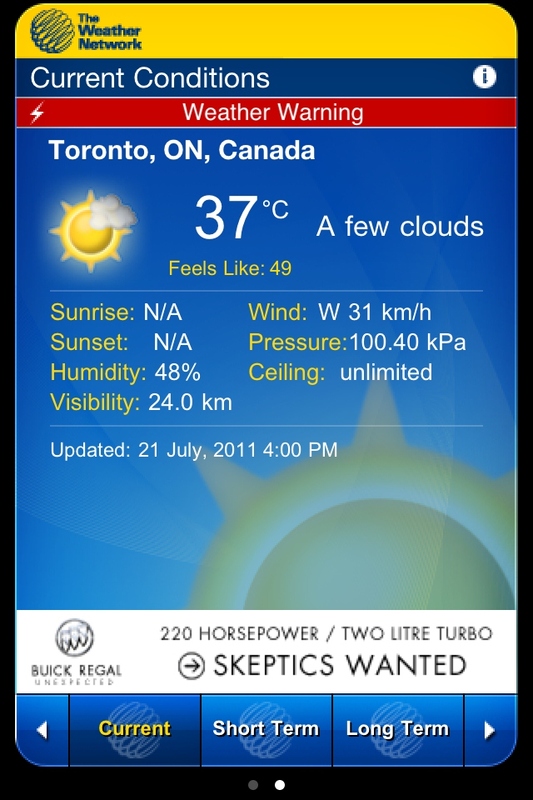 At 4pm it was 37, but felt like 49! 49!!!!!!!! Gross! I love summer, but not that kinda summer!